A set of creative professionals passionate about creating transformative systems to life! 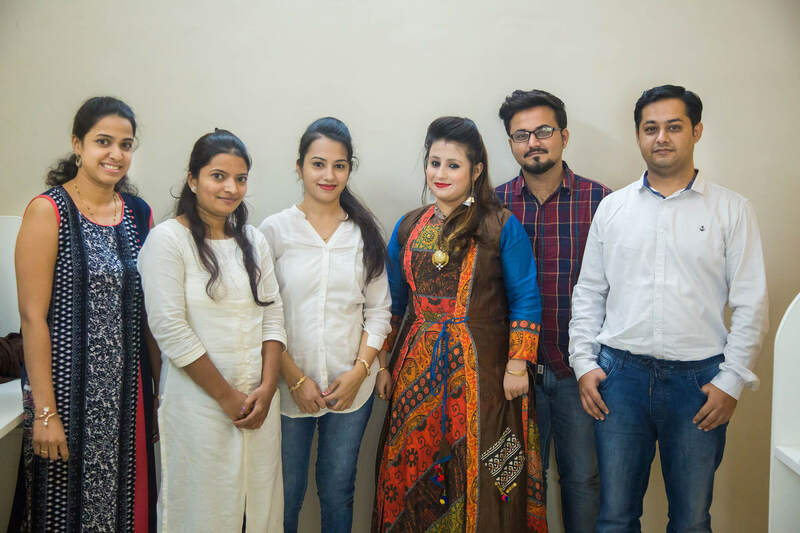 We are a small but focused team of professionals working in a collaborative environment delivering web applications, IT consulting services, digital marketing services & web designing services of any complexity to clients worldwide. Our experts have a unique talent to discover new possibilities that go beyond meeting customer expectations. Our passion about learning new things and building off the various projects we have already done allowed us to build production ready solutions in little time. With our rapid prototyping model, we offer a low-risk method that speeds up the delivery of business applications. This lets us establish a clear set of goals that ensure the quality of work is maintained throughout the entire development process. With the sea of knowledge we have from years, our expertise guarantees quality, competence & rapid execution of any projects ranging from mid-sized portals to complex custom web solutions. We are bunch of crazy pixel perfect coders. 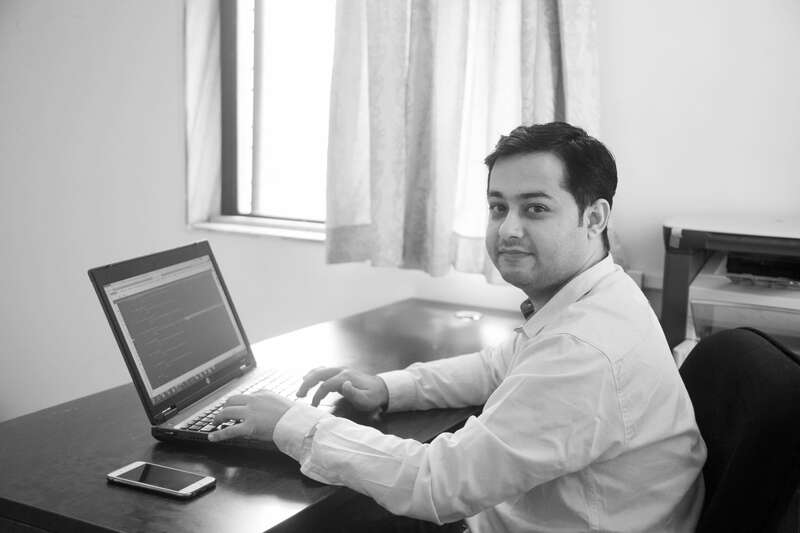 Manoj have completed his bachelors of engineering in Computers in 2009 and with 8.5+ years of experience in I.T Industry, he has been developing productive web applications from years. He founded “INSNAPSYS” in the year 2017 and have been providing professional web development services to the clients worldwide. He is a quick learner at learning new things so he loves to learn new things. His vision is to provide productive services to the clients using the technologies Insnapsys specialize to get them to a level beyond their expectations and streamline all their business processes. 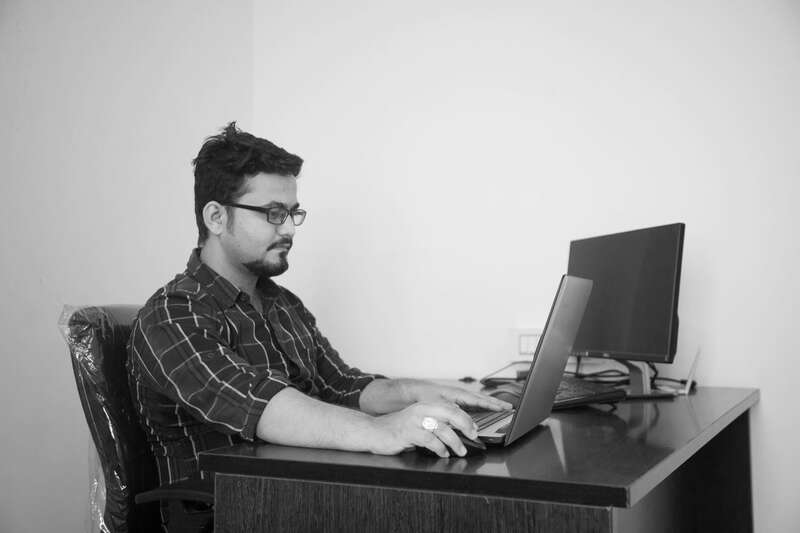 Dinesh earned a degree in Mechanical Engineering, and brought that analytic skill to digital marketing with an emphasis on Search Engine Optimization. He loves to do in depth site analysis that includes competitive research. He is an expert with ON & OFF Page Optimization, keyword analysis, and press releases submissions. He also expertise web design using CMS frameworks like WordPress and has 4+ Years of experience in WordPress. Divi Builder, OptimizePress, Wordfence, Contact form 7, Yoast SEO, JetPack, WooCommerce, Elementor, Visual Composer. We can simplify the management and leverage technology so you focus on your core business functions. Let us translate your business goals into the technology solution best for your company and budget. It is a challenge to keep track of all the emerging technology and know which ones can effectively fuel your growth. Let alone finding the talent to take advantage of that technology. Outsourcing helps you manage this challenge. We take on the responsibility of staffing the appropriate talent to bring your projects to completion. 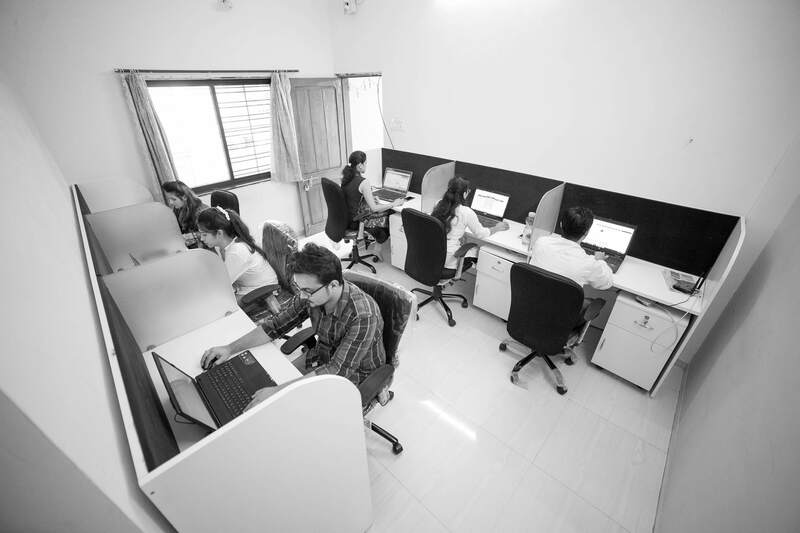 We are a rapid development company dedicated to delivering exceptional results. In this fast paced world, you need to present the best version of your business while attaining your goals, and that is what we offer. We believe in delivering GROWTH. We work closely with you, create strategies that enhance growth, and offer reliable services that ensure you achieve your goals. Your satisfaction is our priority and we love to collaborate with you on a personal level. Empower your business; accelerate the growth!